Moving the Google search box to the bottom of the Pixel launcher was a divisive change, although it makes complete sense to me. 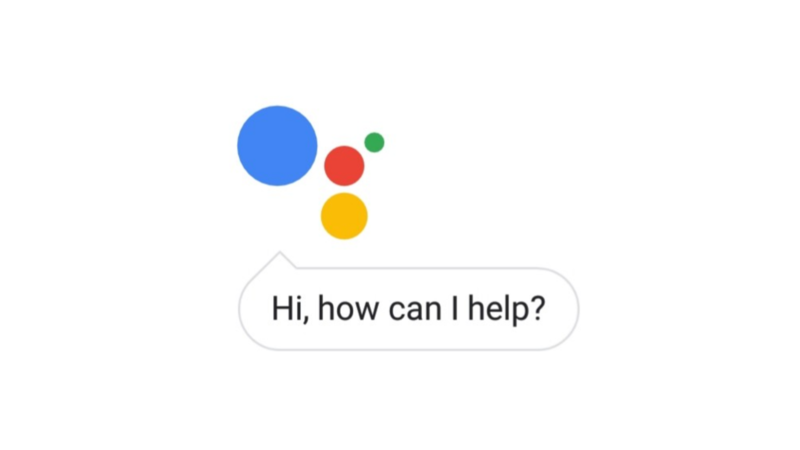 From the moment the first developer preview of Android P was released, Google began messing around with unimportant things like the transparency of the launcher dock, but one useful little addition was that of a microphone icon in the search widget that could be used to summon the Assistant. As of the latest (and final) developer preview, the mic has vanished. 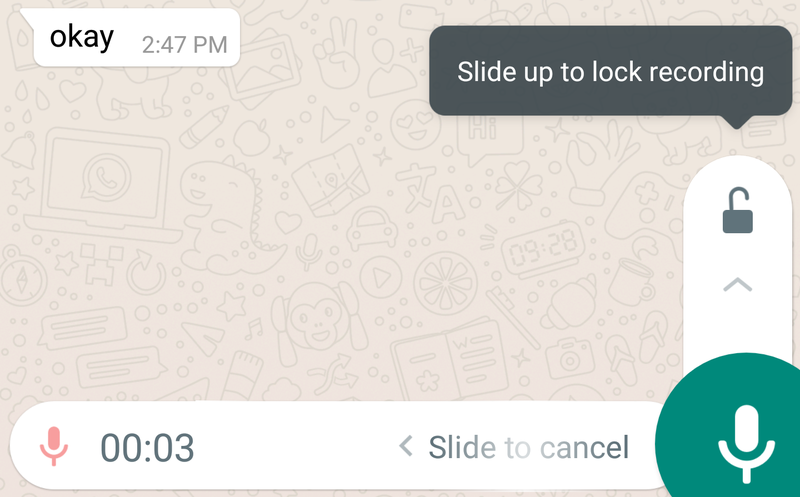 If you've been following the WhatsApp rumors, you'd know that we've been promised a voice recording lock option for a while now and it's finally live in the beta channel on version 2.18.102 of the app. The lock won't show up immediately after you start recording a voice note, but after a few seconds it will appear with a little hint that sliding up will lock the microphone on. Anyone who's used WhatsApp's voice recording knows that it can be a little annoying: you tap the microphone and have to keep it tapped while you're talking then release it to send the message or slide to the left to cancel it. 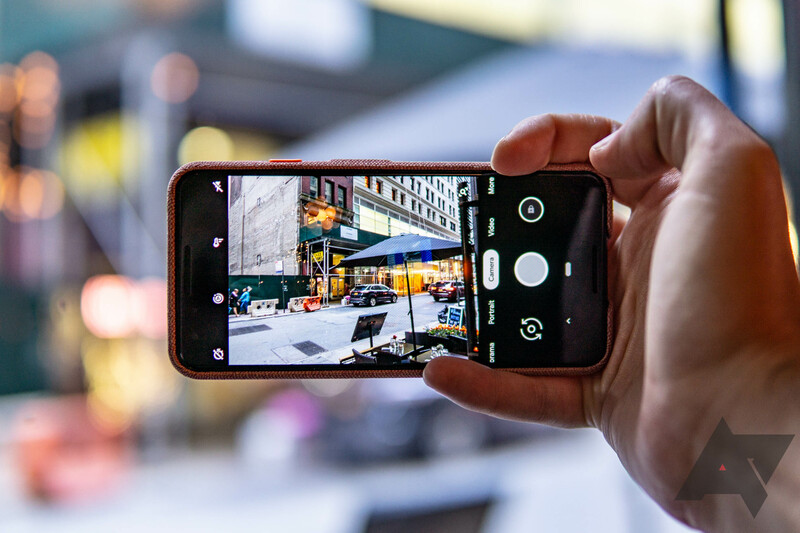 Last month, a series of AOSP commits revealed that the next release of Android would block apps in the background from using the camera or microphone. It's a bit surprising that this feature didn't already exist, but recent privacy concerns (like the theory about Facebook listening to users) may have pushed Google to implement it. 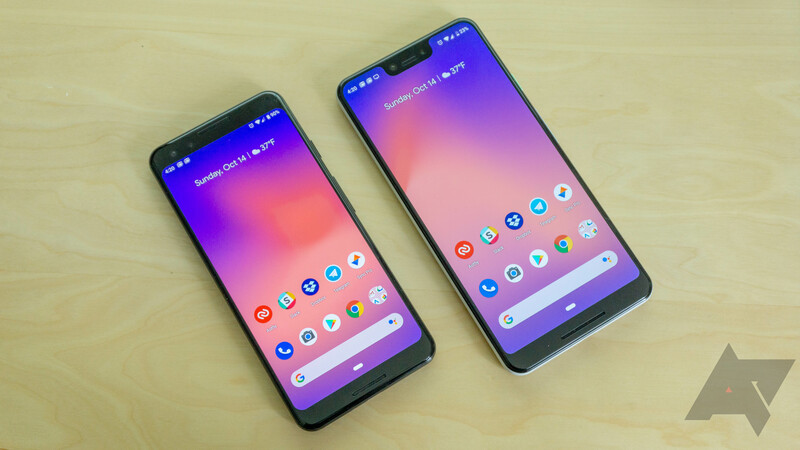 As expected, the feature is officially part of Android P; idle applications can no longer access the microphone, camera, or device sensors. Hot on the heels of the Project Fi news, it appears that Google is being sued for another problem. 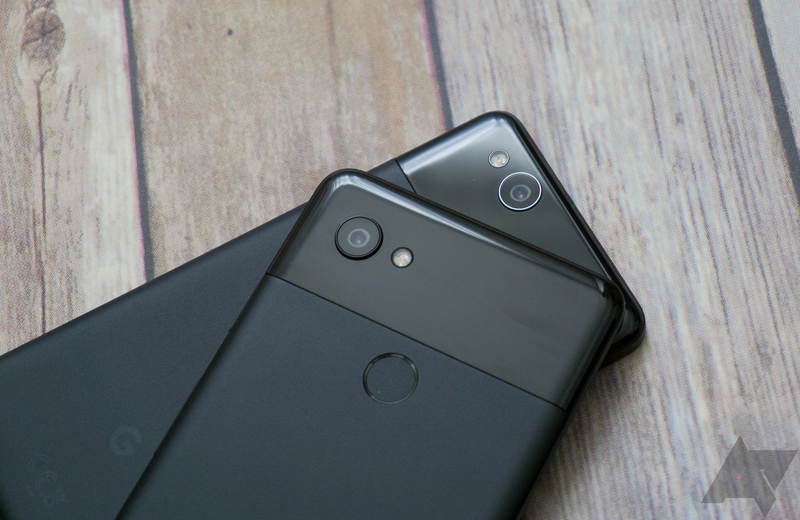 Last year we reported that many original Pixel and Pixel XLs were having microphone-related issues caused by a physical defect in the device. 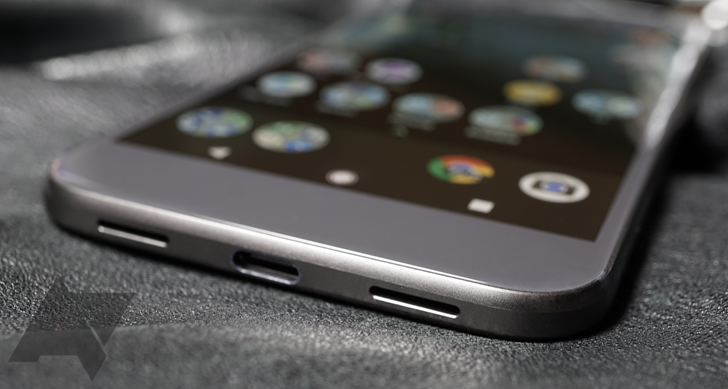 Now the same group of attorneys that put together the LG bootloop lawsuit is seeking a class action against Google for the OG Pixel's microphone defect. 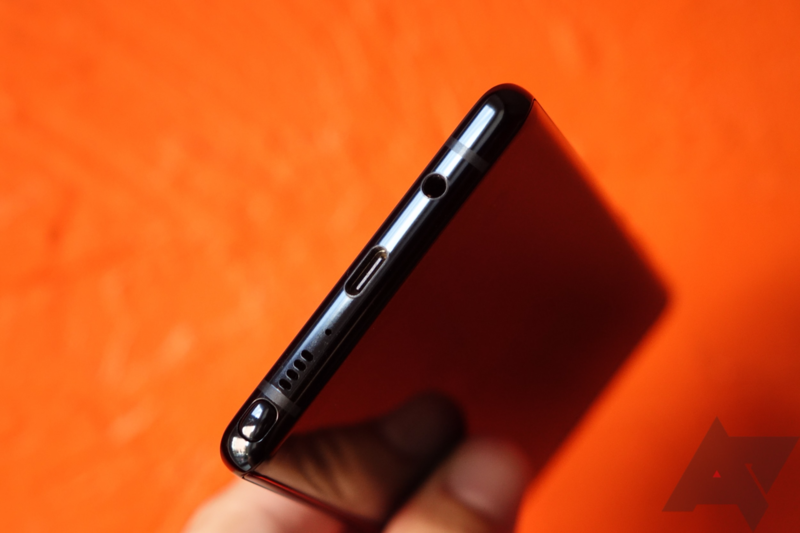 OnePlus is one of those companies that likes to slowly tease their products before releasing them. 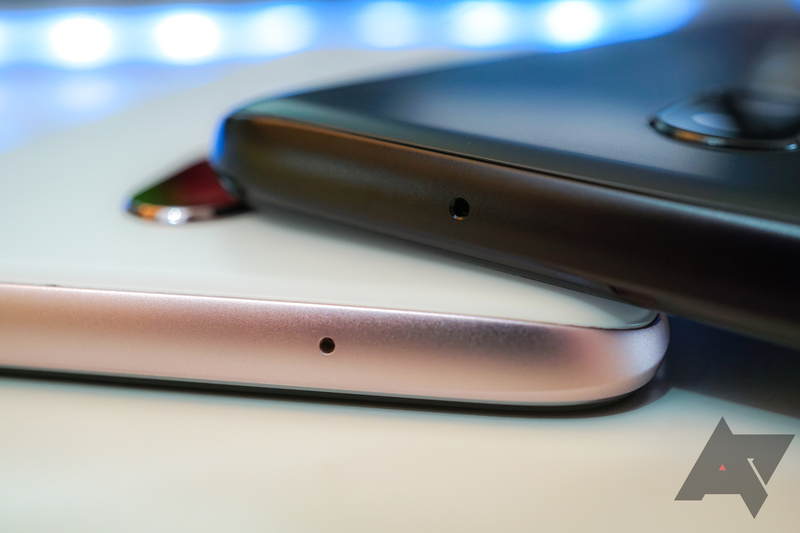 When you think about it, it's pretty clever; fans get more information, and OnePlus gets more coverage. 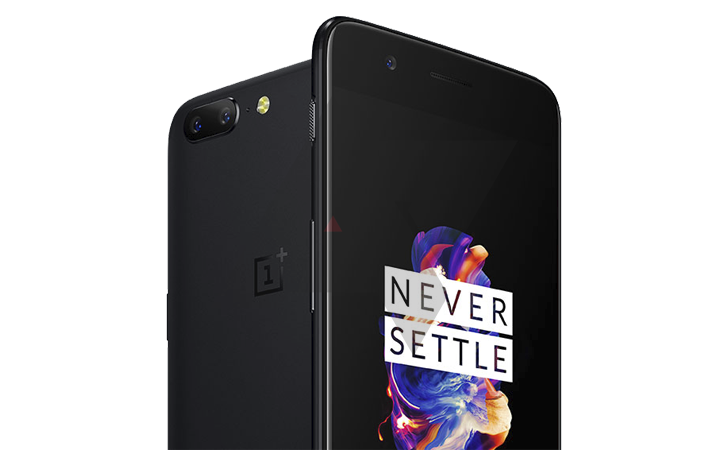 The latest tidbit that OnePlus has 'leaked' about its upcoming iPhone 7 Plus clone is regarding its audio recording quality, specifically in noisy environments. However, it doesn't seem as impressive as the company is trying to make it seem.